Worried about Zika? Have questions about the virus, its transmission, and the dangers it poses? We’ve got the basic rundown on Zika, its risks, and the additional issues surrounding this disease. Ever since the Zika virus appeared in Brazil in 2013, seemingly everyone has been searching for information on the virus to help them understand what it is. It isn’t just laymen on the hunt for answers, doctors and scientists are also trying to develop a better understanding of Zika. There are still quite a few unanswered questions surrounding Zika, what we already know is significant. While we are not providing an in-depth examination of the virus down to its chemical structure, we can provide you straight forward answers to common questions concerning the Zika virus. Transmission occurs when an infected mosquito transfers the virus to its victim. Transmission can also occur blood transfusions or sexual contact, although both are less common than mosquito bites. Conjunctivitis, skin rash, joint pain and mild fever are all common symptoms of Zika. Only about 20% of the people infected with Zika will experience all of the symptoms, and in those cases, the symptoms general only last no longer than several days and are fairly mild in nature. There is no vaccine or repurposed drug that currently treats Zika. Studies are underway and R&D departments are working toward one, however it will be awhile before anything hits the shelves. Until then water and OTC medications are the best treatment. Is the U.S. at risk of a Zika outbreak? While Zika has appeared in the US in limited areas, there has been no outbreak and experts have stated there is no need to panic. Some southern states do have the Aedes mosquito, scientists expect very few outbreaks, and even then that they are very localized. Why is Zika especially dangerous to pregnant women? Microcephaly in newborns has been linked to pregnant women infected with Zika. 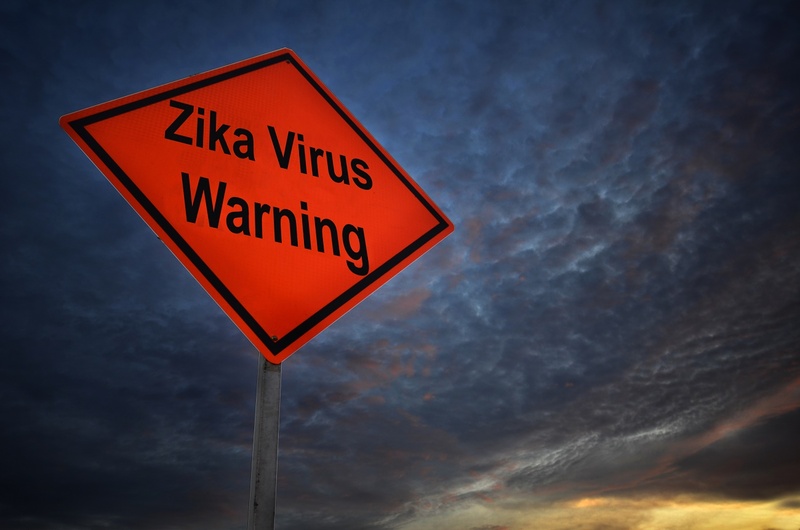 While there is currently no scientific proof as to why or how it happens, women are advised to use extreme caution when traveling to areas with known outbreaks of Zika. What protective measure can be taken? The best thing you can do about Zika is be informed and prepared.